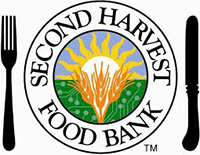 We've had a great time at the Second Harvest Food Bank over the years. 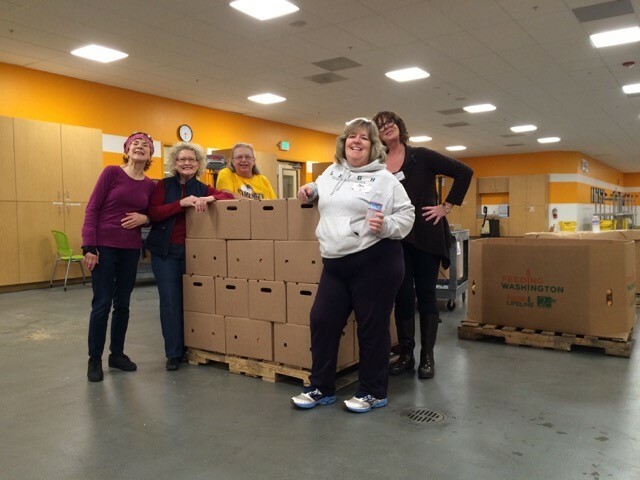 One time, we sorted 194 boxes of apples! 5,000 pounds! Registration limited to the first 15 people who register. Please note: no walk-ins will be accepted at the Second Harvest Food Bank. All participants must be pre-registered.